And by copy, I mean your messaging and how you're SHOWING UP and sharing your truth with the world. Truly, it's your copy which is going to get you noticed. You could have the most amazing and transformational product or service in the world but the truth is, if you don't know how to talk about it or how to write about it, it won't matter. So let's make sure that doesn't happen! Copy is my JAM (ex-English teacher and 6 years of blogging come to the surface...) and I've got some treats up my sleeve for this month. In order to be a part of it all, make sure you're actively engaging the Facebook Community where we all love to hang out and let's start writing words which WOW. I, for one, am excited! You might also want to head over to the bonuses section and check out my 50 minute 'Write Right' training which will also aid your journey with copy this month. Let's get writing. 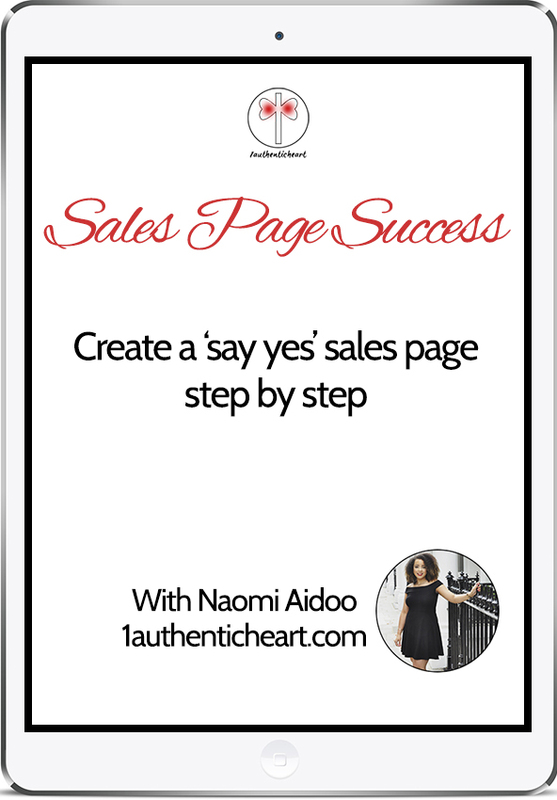 Grab my sales page success download by clicking below. As you know, the bulk of our conversation is happening over in our FB community so get yourself over there ASAP!